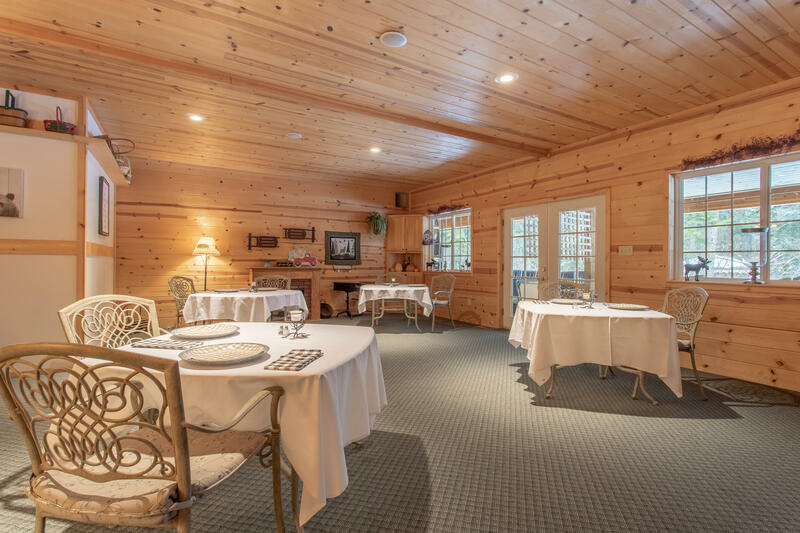 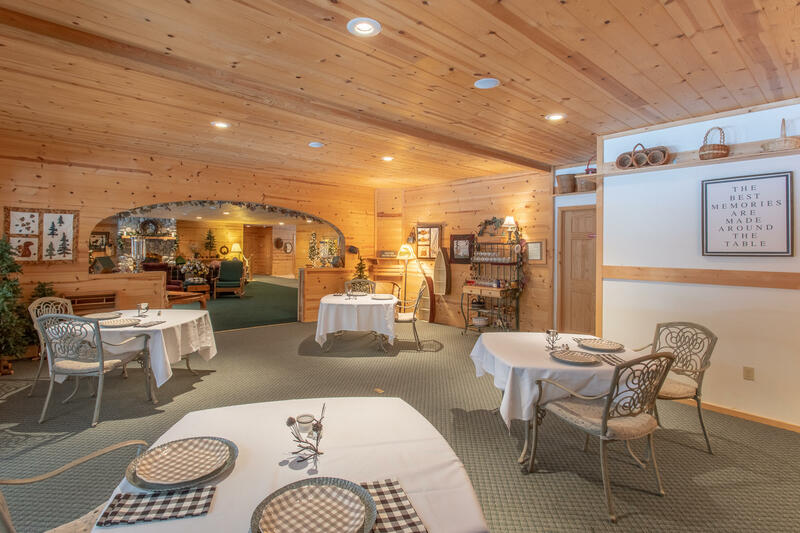 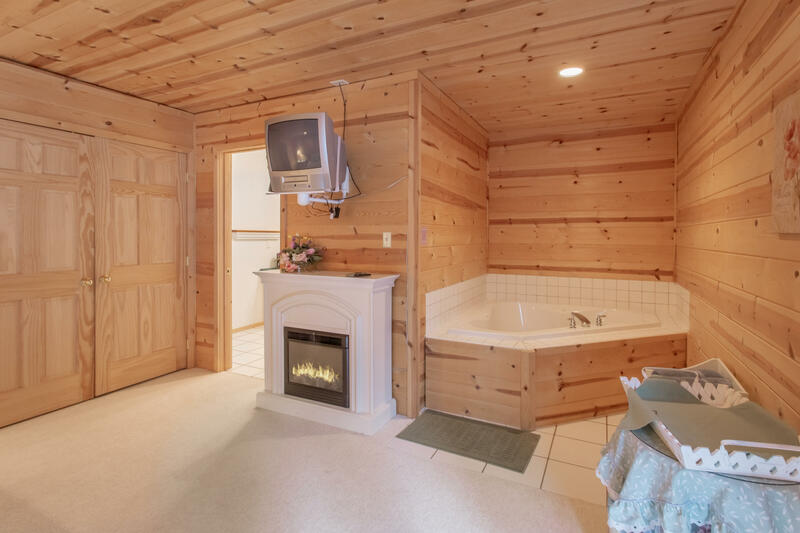 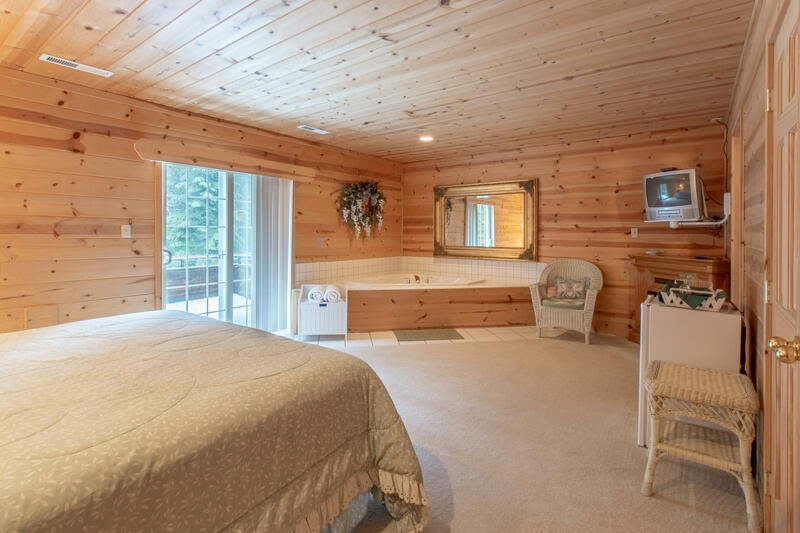 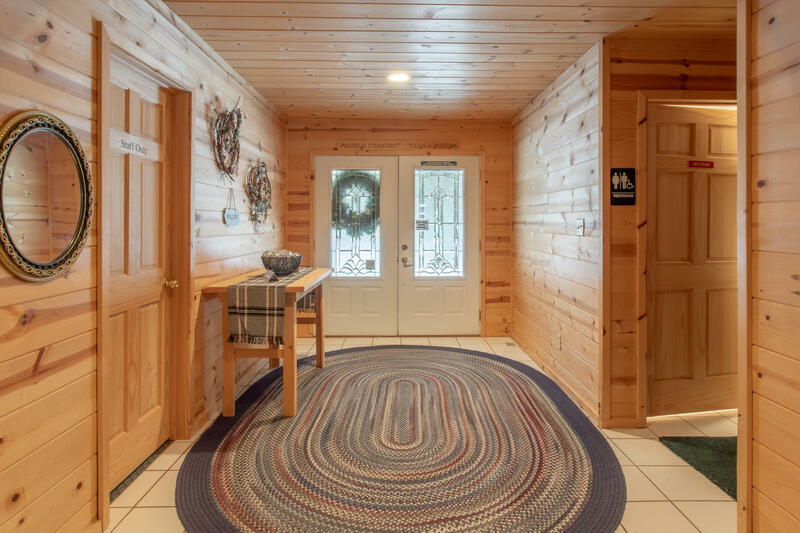 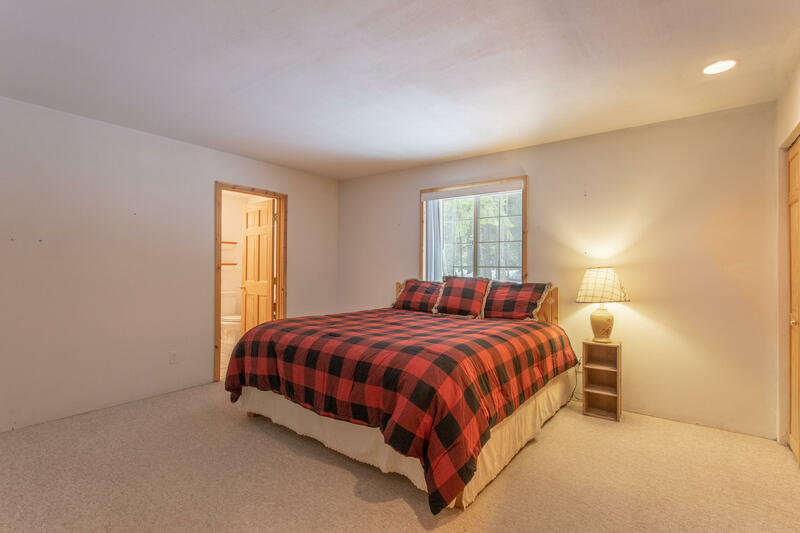 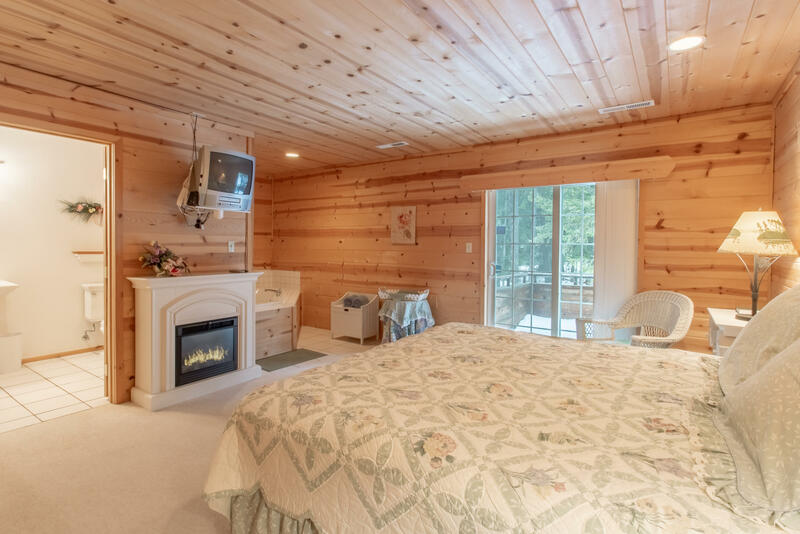 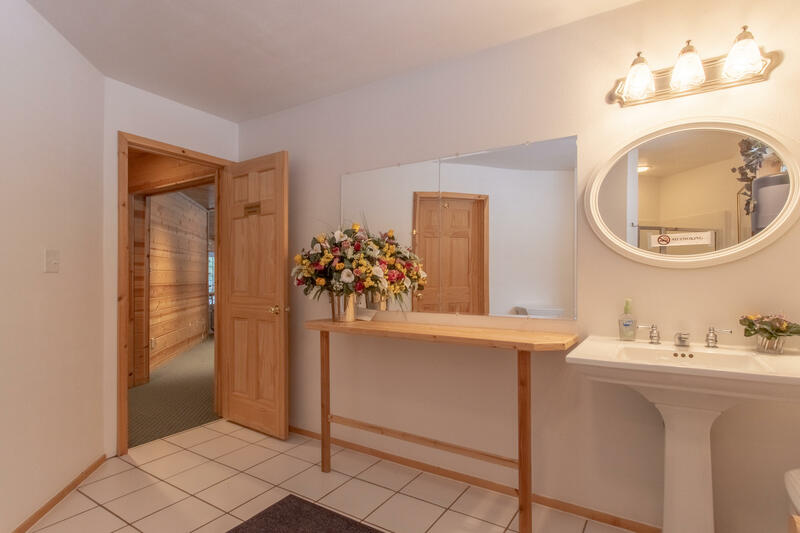 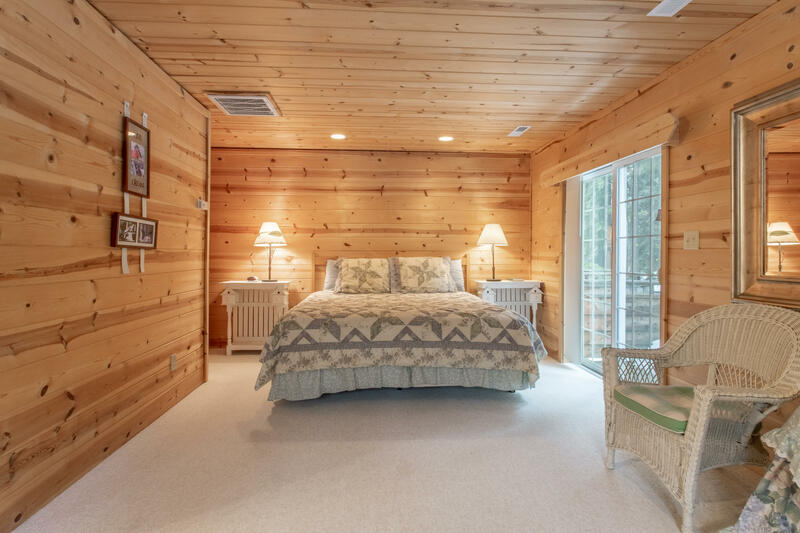 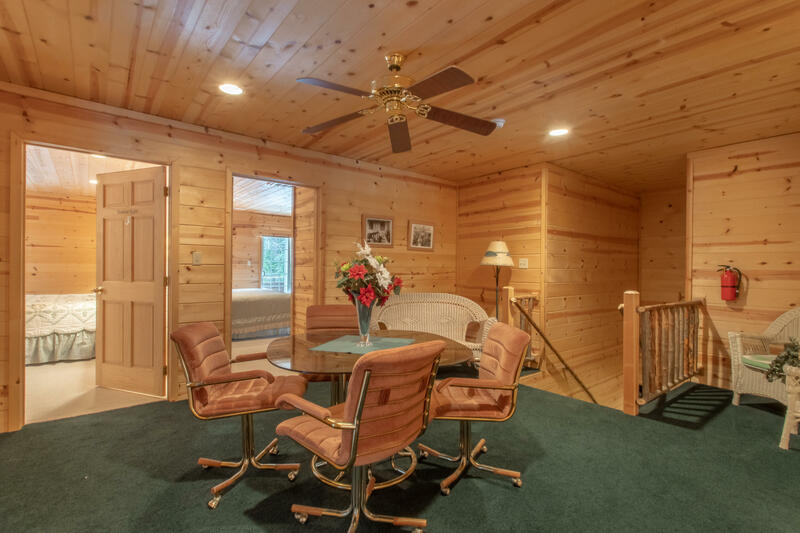 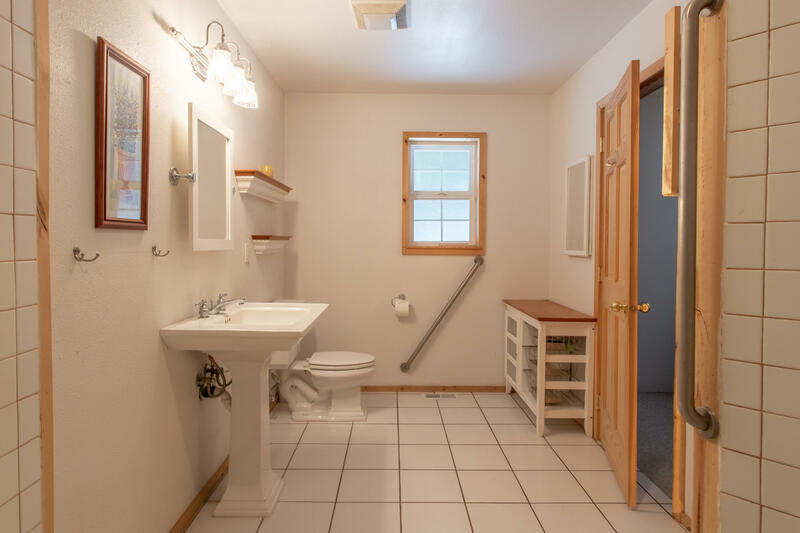 Welcome to Featherwinds Lodge, a country inspired Bed and Breakfast that specializes in hosting events, corporate retreats, family reunions or just a place to get away. 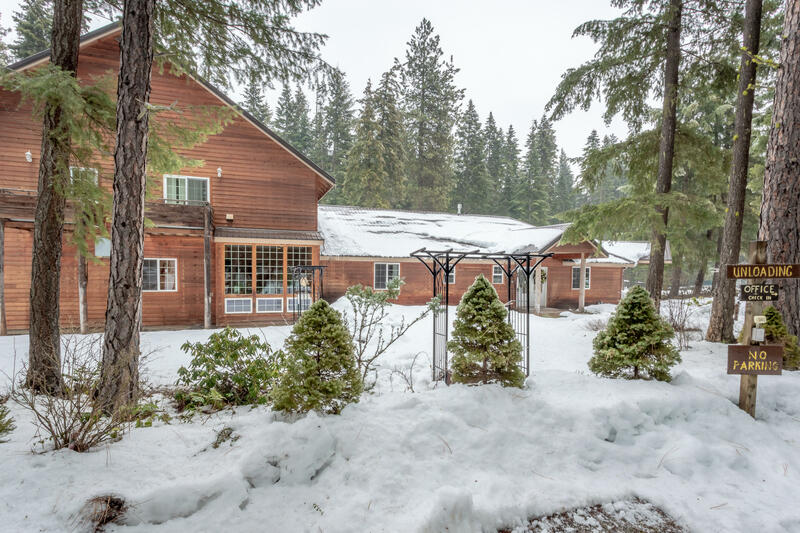 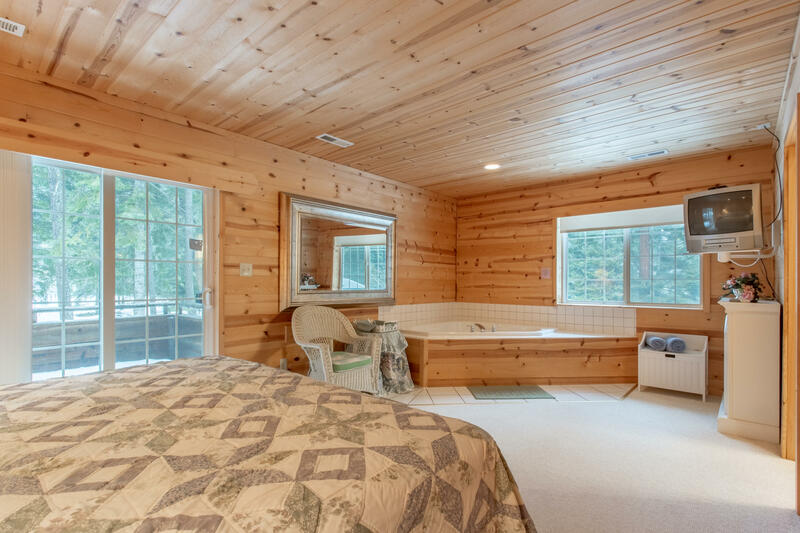 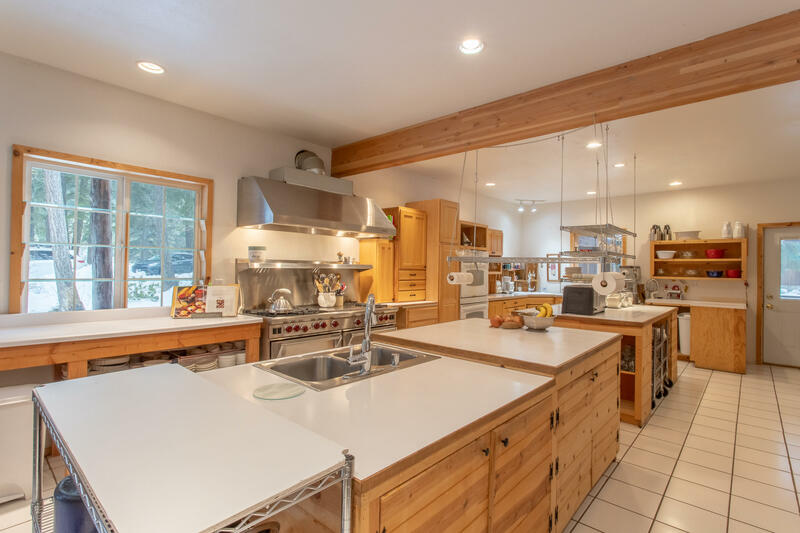 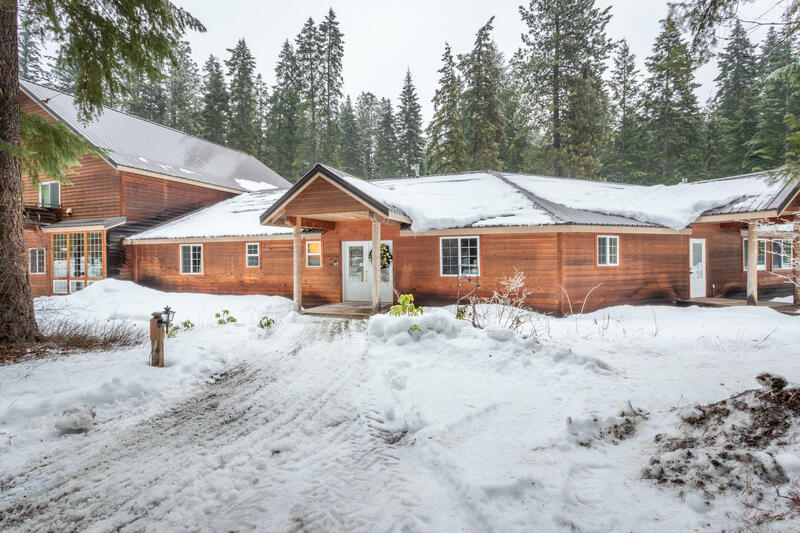 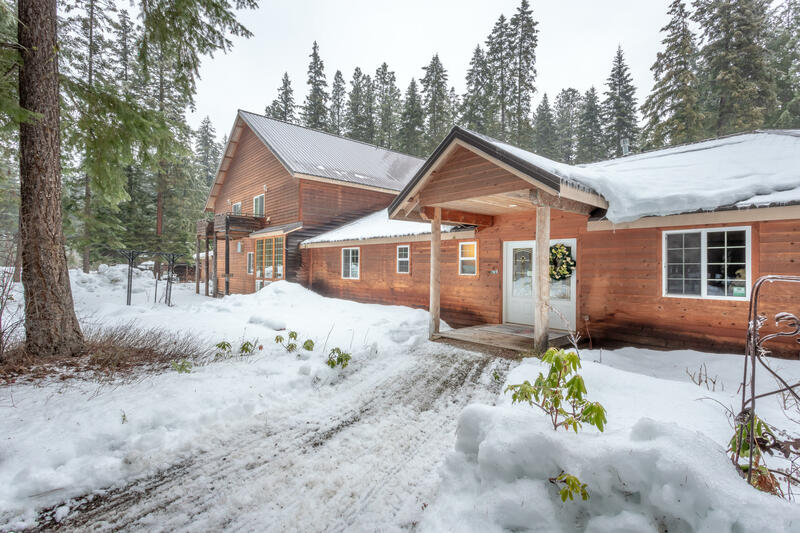 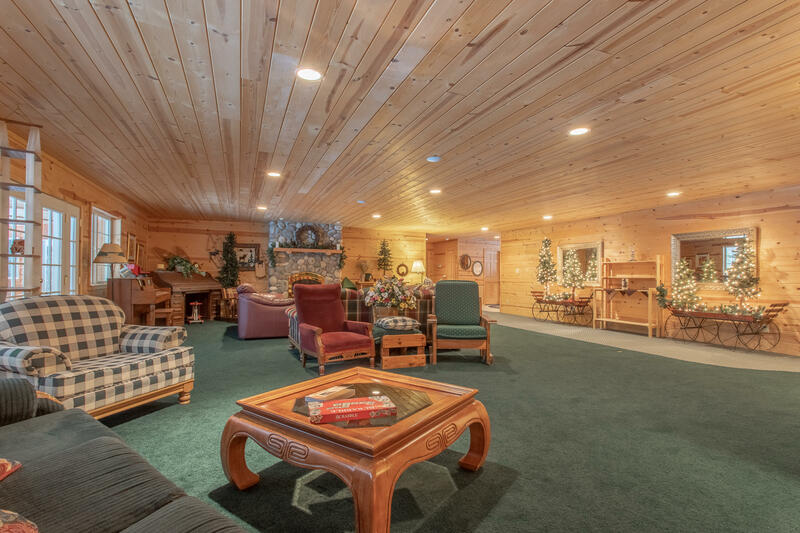 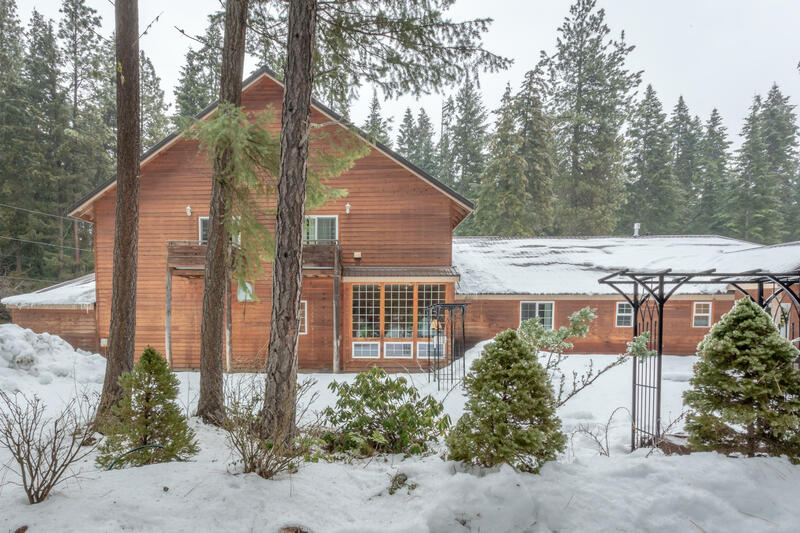 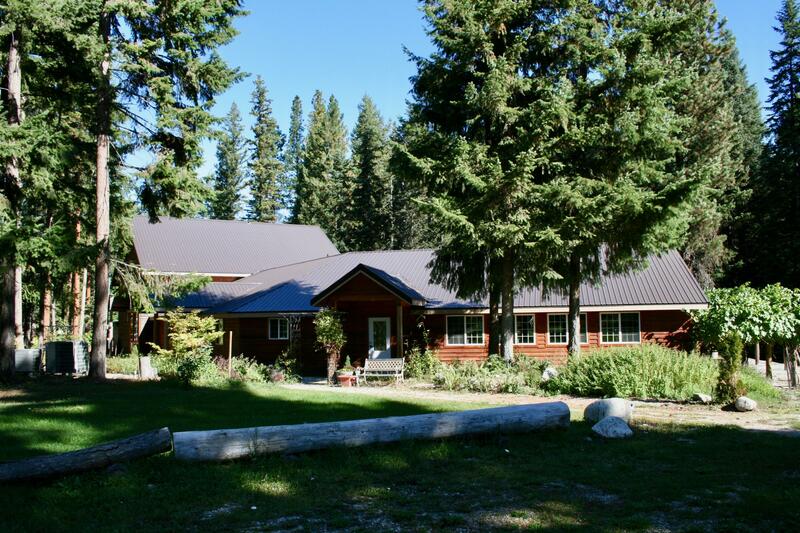 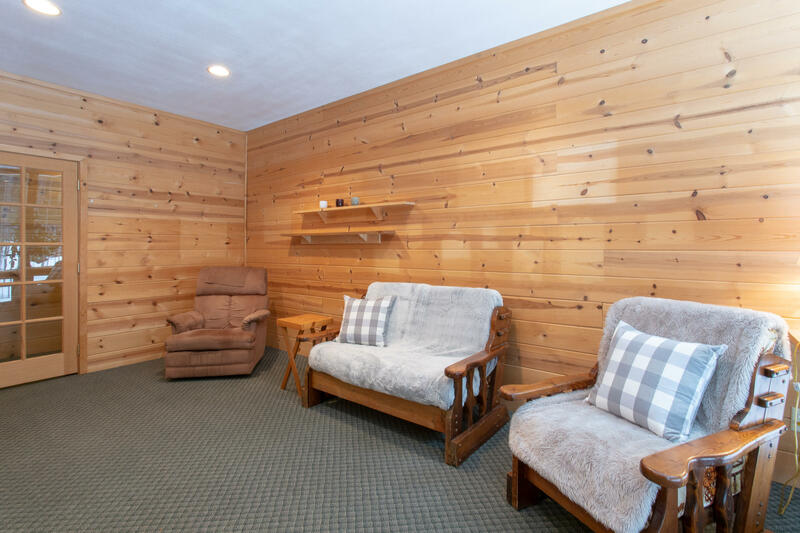 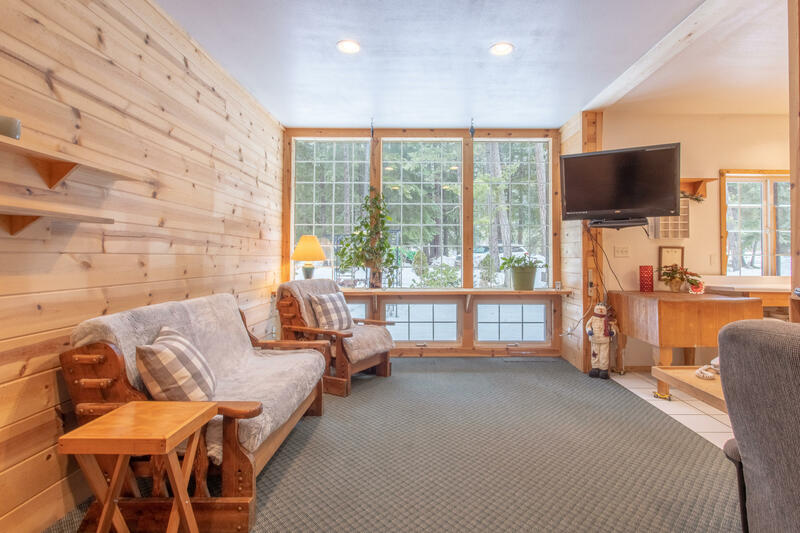 Enter into a warm and inviting spacious living room with vaulted ceilings, River Rock fireplace and large windows that over look 2000' of covered cedar deck. 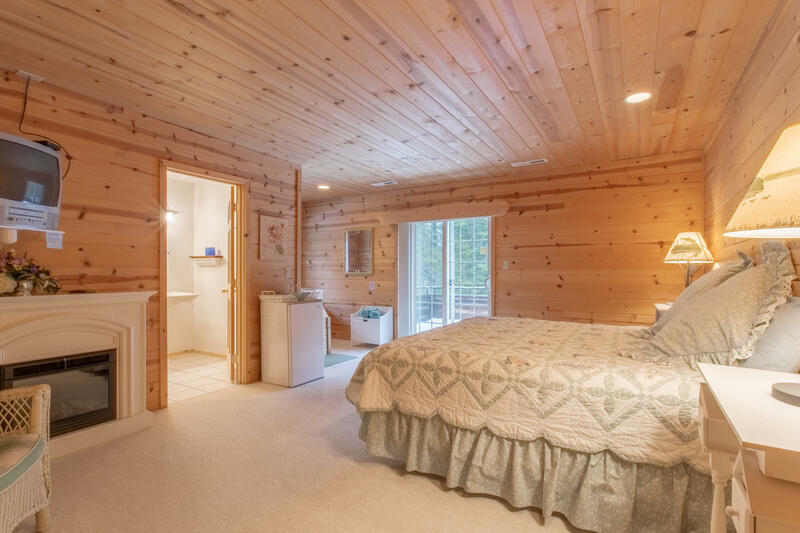 4 Ensuite King Bedrooms , 2 Ensuite Rooms for Owner/Staff. 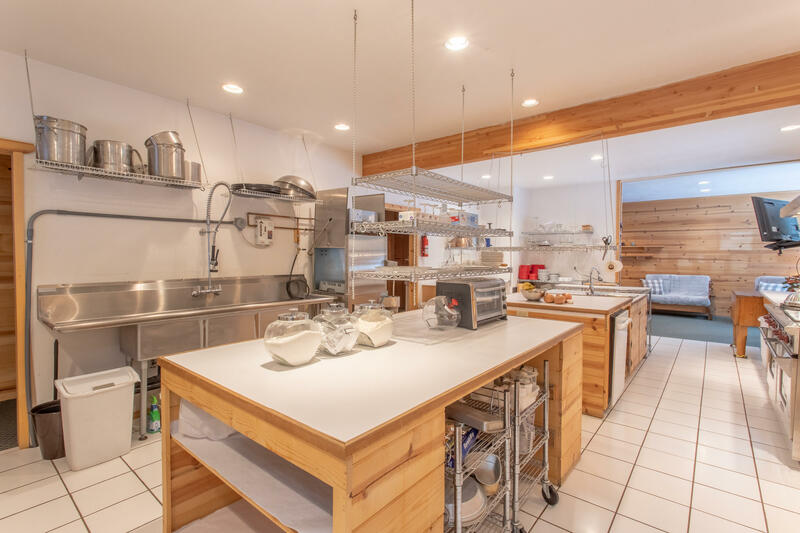 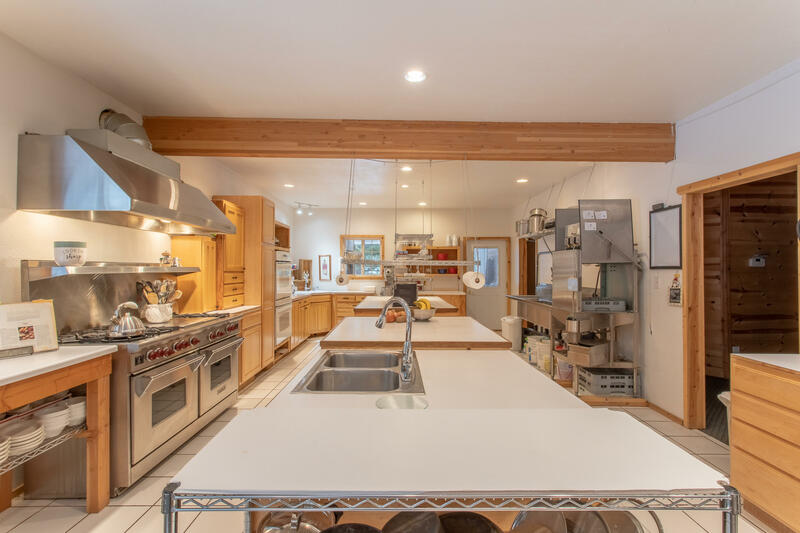 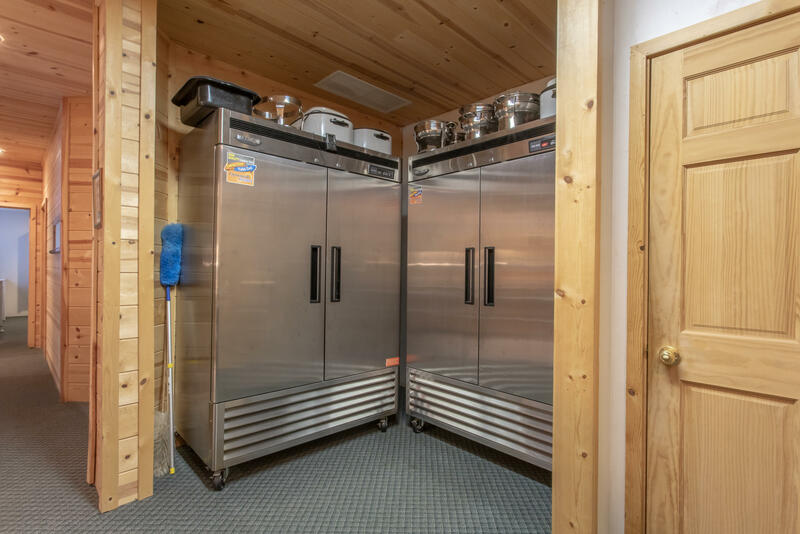 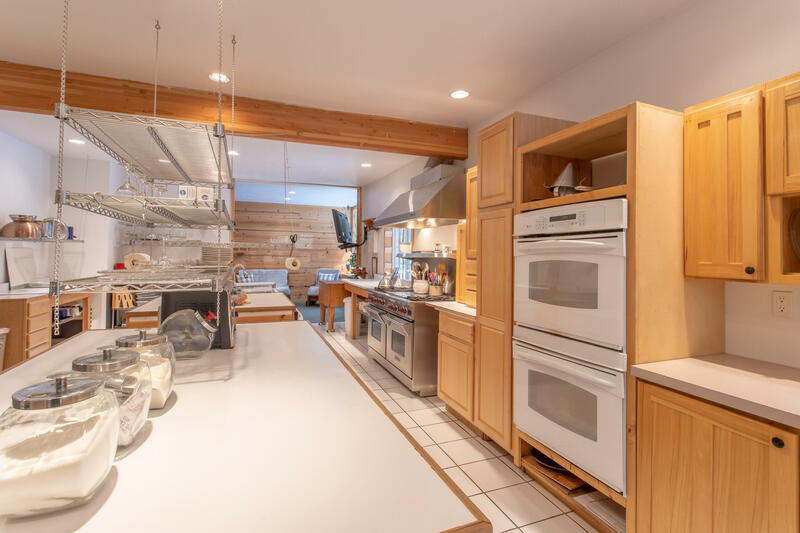 Commercial kitchen offers double ovens and Wolf gas range, large prep islands and a NSF Titan Dishwasher. 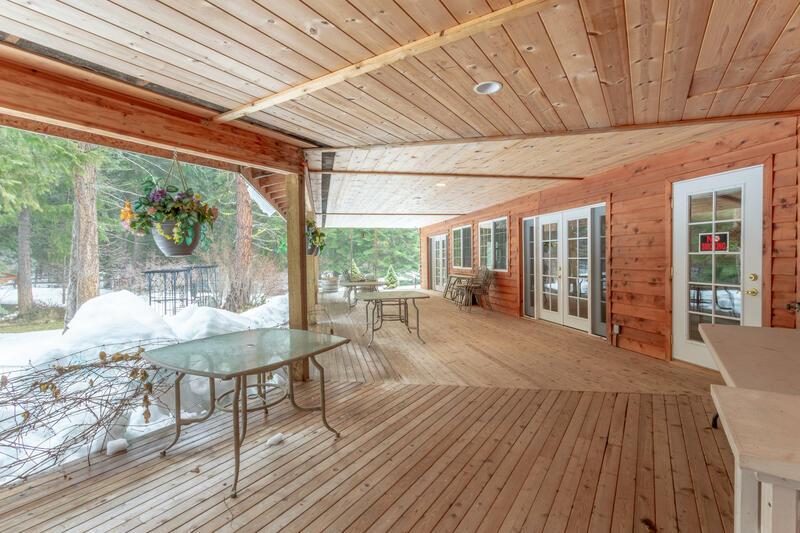 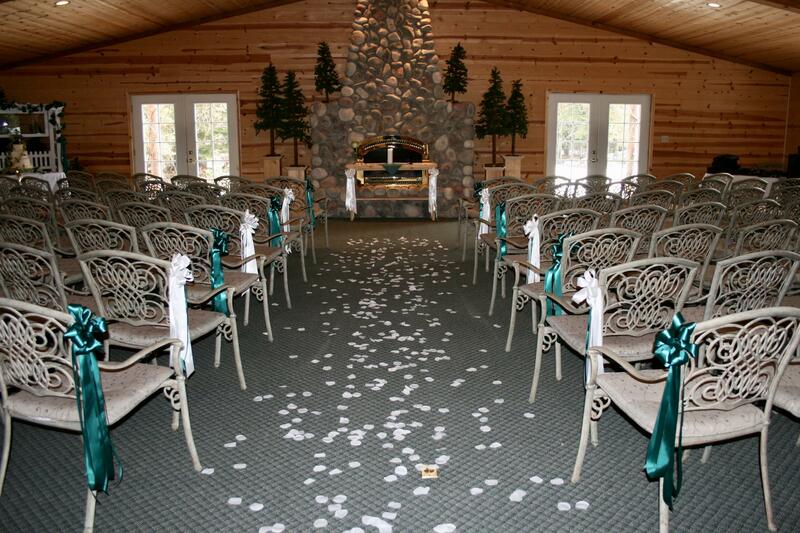 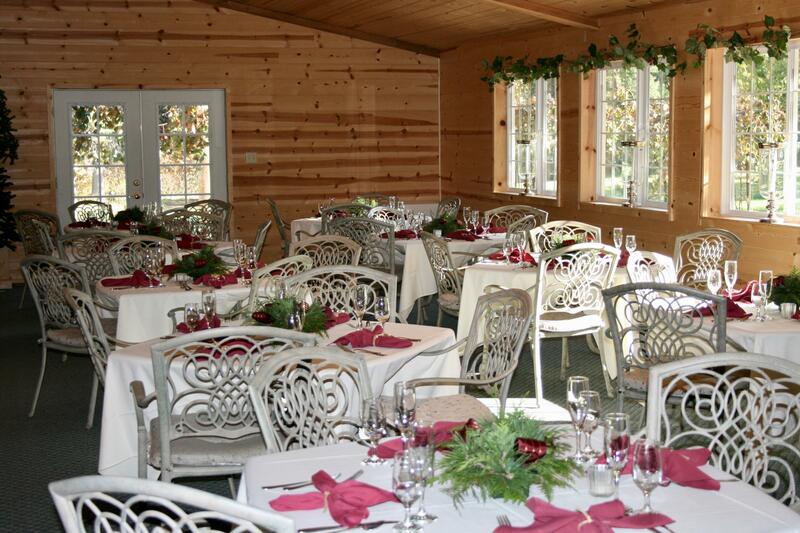 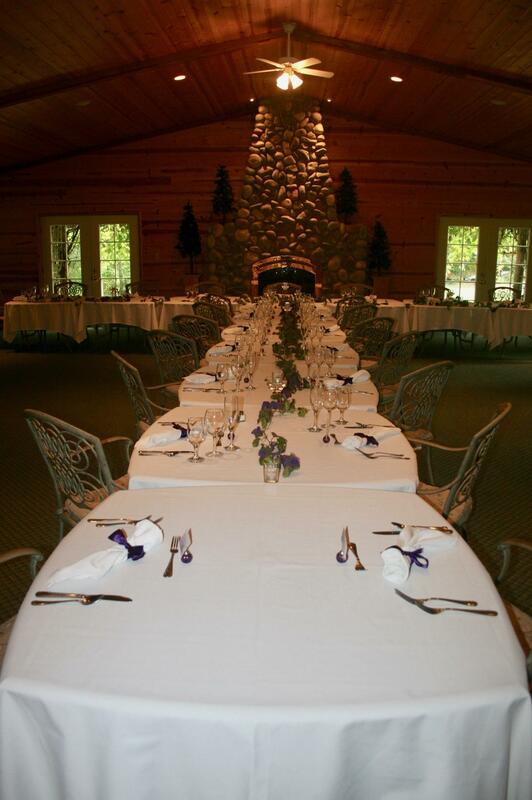 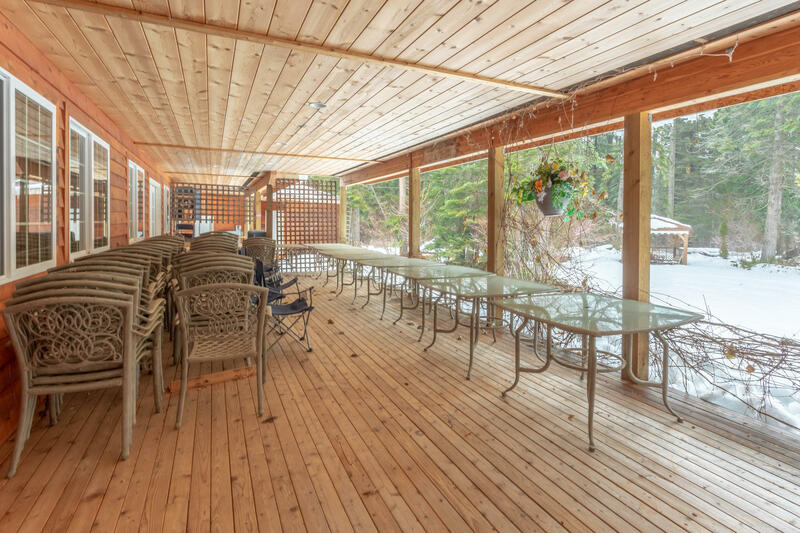 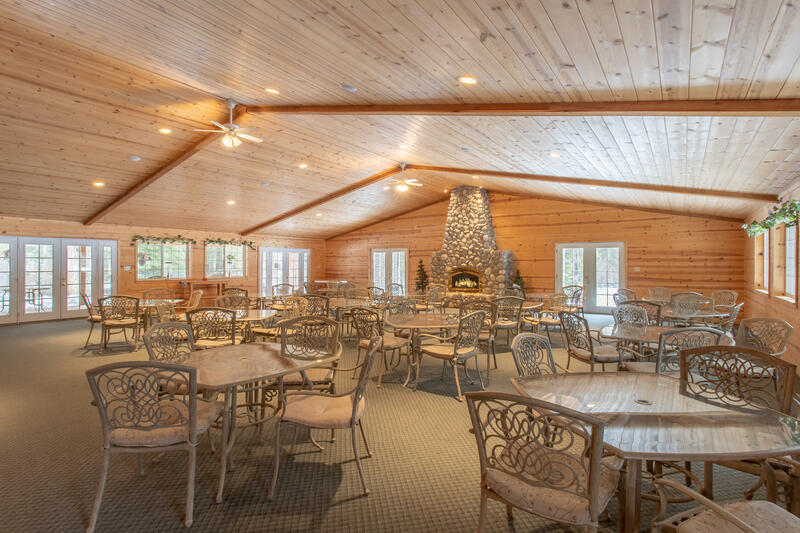 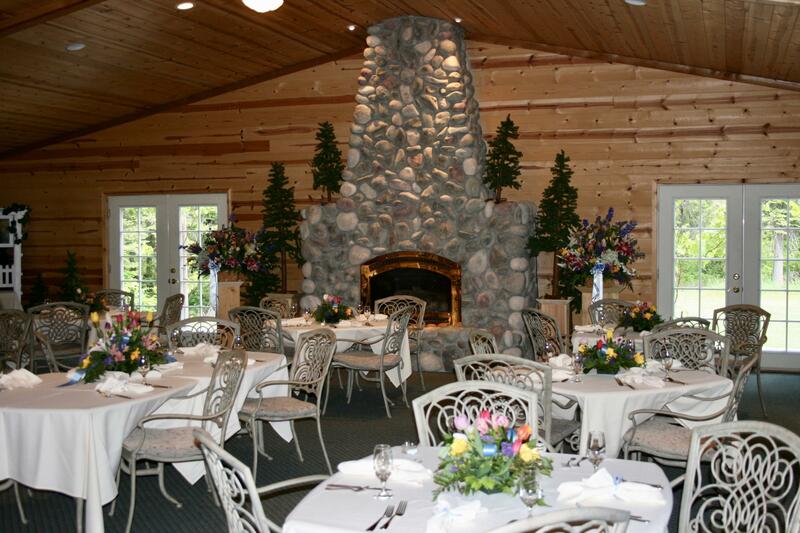 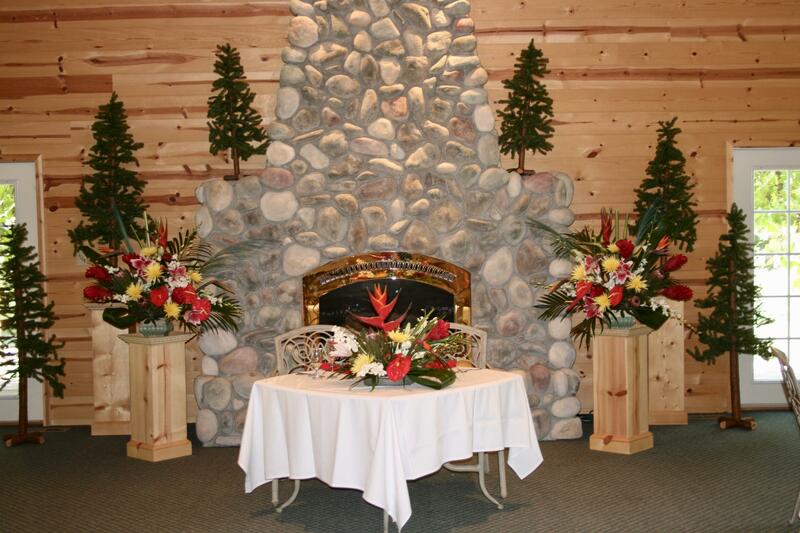 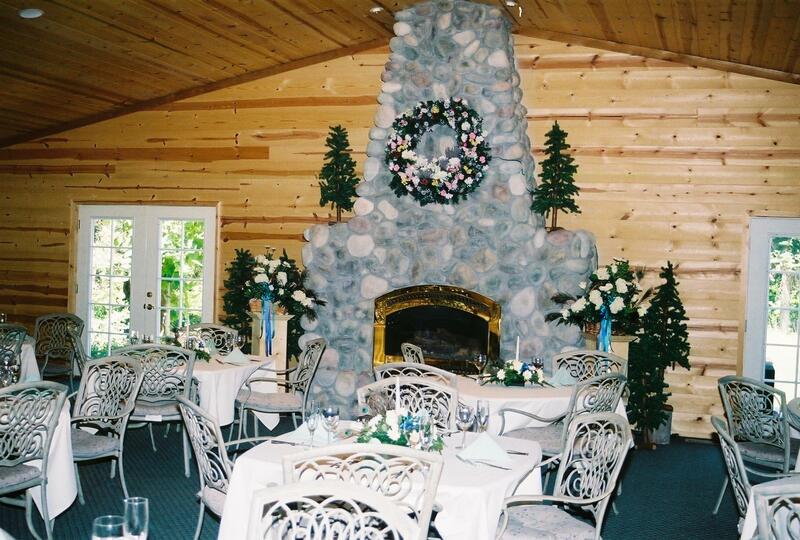 Events room focuses on the serenity of the back yard, and includes a River Rock Fireplace, Pine vaulted ceilings and prep area for serving guests. 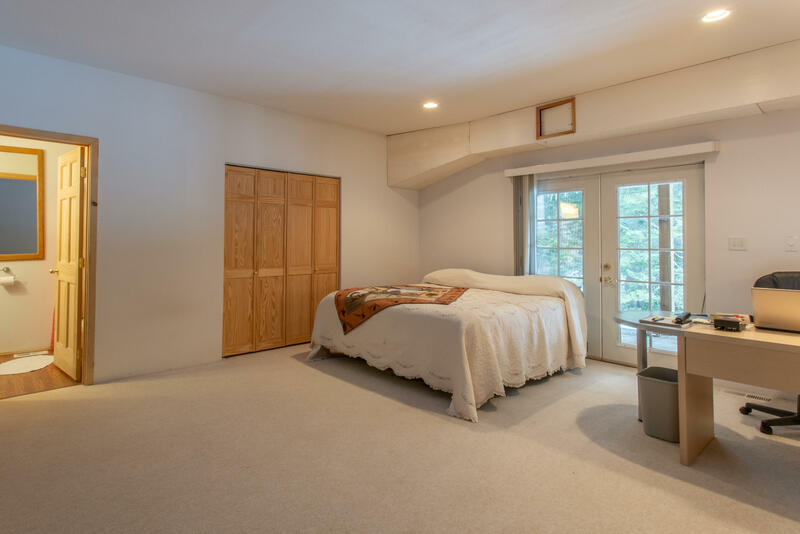 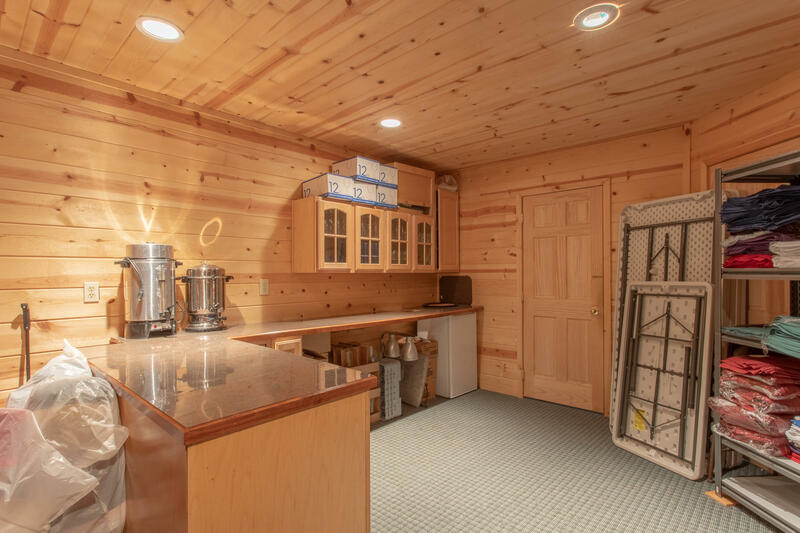 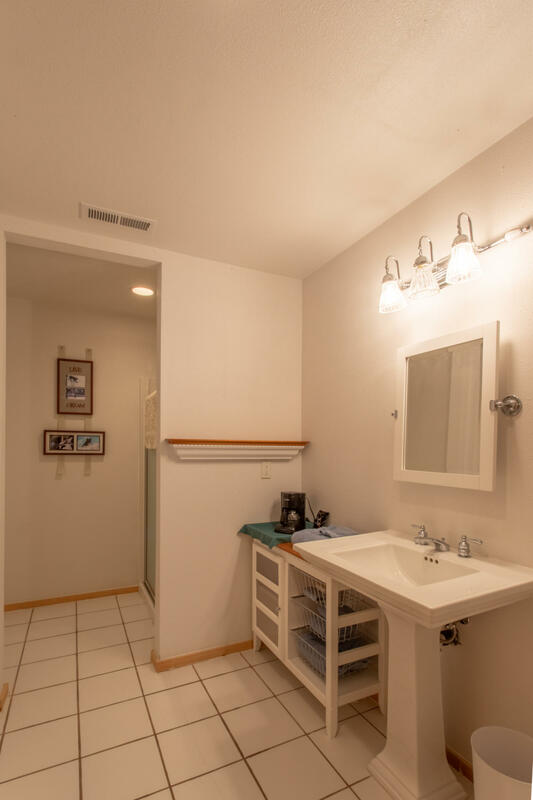 High speed internet, central vacuum, auto sprinkler system allow for easy maintenance. 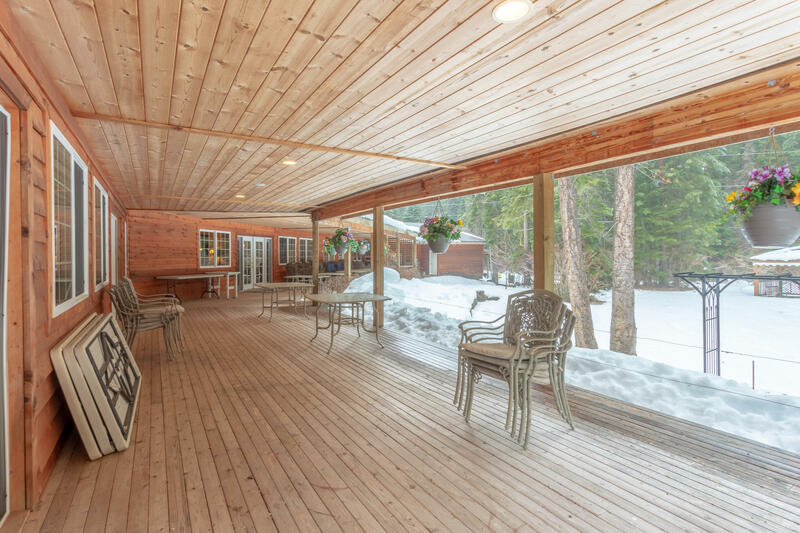 The sky is the limit with this turnkey opportunity.